Participants will be tutored on the set up and all the gear that will be required for this genre. Backgrounds also play an important role and the material needed to achieve this will be revealed. As this would be more of an indoor form of photography, we would encourage participants to experiment with the knowledge gained in their respective homes. Emphasis will be laid on the usage of flashes / speedlites/studio strobes as they play a major role as the primary light source and in “off camera” positions. This is further related to the usage of ‘wireless triggers’ to activate the flashes remotely. Participants will also understand about the setting up of the camera when using flashes. 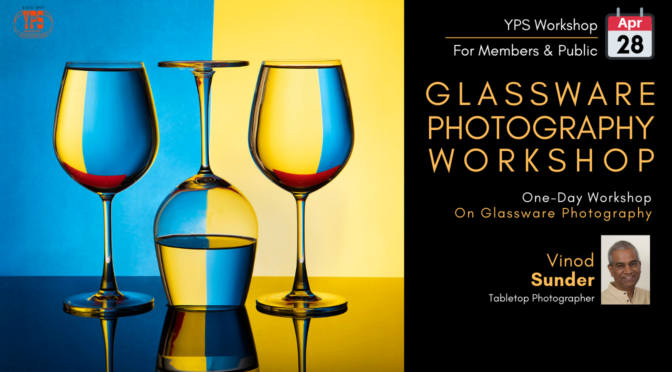 This workshop will also “throw the floor open” to all participants to set up the glassware and experiment for themselves under the guidance of the mentors. The participants will have to bring the camera, DSLR (with fully charged battery and battery charger) and flash & radio triggers. Workshop Fee for YPS members is Rs. 1500/- per person. Member must be logged-in to register as a member. Workshop Fee for Non-members is Rs. 2000/- per person. Click here to become a YPS Member. Workshop Fee includes lunch and refreshments during breaks. Seats are full. 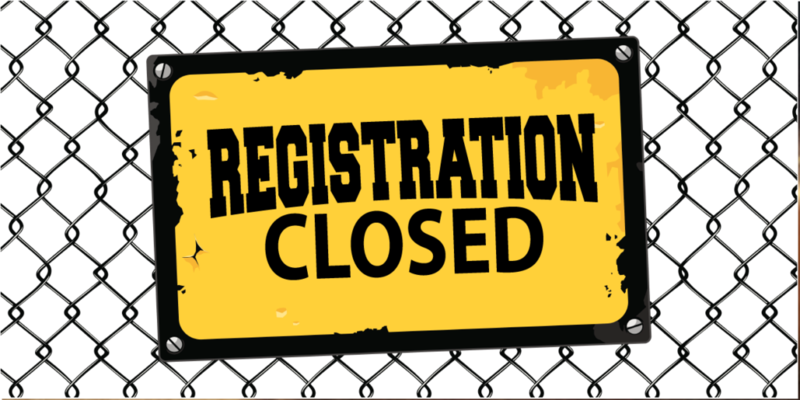 Registration is now closed! Note: In case of any cancellation of the registered seats, the booking will be made open to accommodate those seats. Request you to get in touch with us on +91 99452 44055‬ in case of any queries. He is a self taught photographer when it comes to still life & tabletop photography as nobody in Bangalore was conducting workshops in this genre. Google helped him a lot in finding topics and tutorials and so did YouTube videos. This is where he discovered what ‘dark field’ and ‘bright field’ lighting was all about and it played a major role when photographing glassware. Still life photography involves using everyday objects within the house and all it needs is some good arrangements to create good composition. Fruits, vegetables, earthenware, wooden kitchen items can contribute towards creating impressive still lifes. Given the fact that the photography was restricted to indoors, space constraints in an apartment was a bit disadvantageous but achievable after moving furniture to create the space needed. Just a DSLR was not sufficient and his ‘arsenal’ saw the entry of soft boxes, flashes, wireless triggers, backdrops, light stands, studio lights, gels, reflectors, tripods, monopods and Eneloop batteries. He adds that even though tabletop photography can be a bit challenging due to setting up of equipment, the end result is very satisfying. One does not need a high end camera or lenses and even entry level gear can produce good results. He has restricted himself to a Nikon D7000 and some mid-range lenses and they have been serving him well. 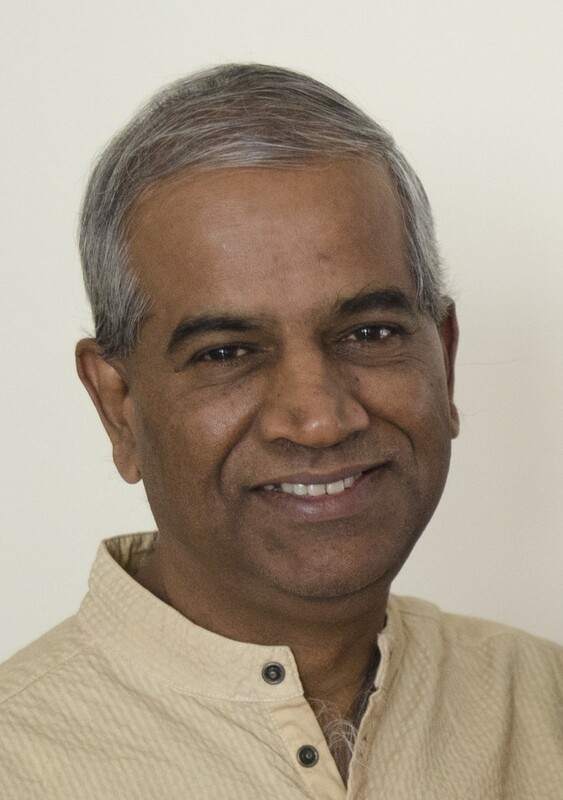 Vinod says he will continue with his passion for still lifes for a long period but is also keen to experiment with landscapes, slow shutter speed and time lapse photography.